Good seed cannot thrive in bad soil. Many of us have lofty dreams and worthwhile ambitions, yet they can go unrealized depending on the type of soil WE are. 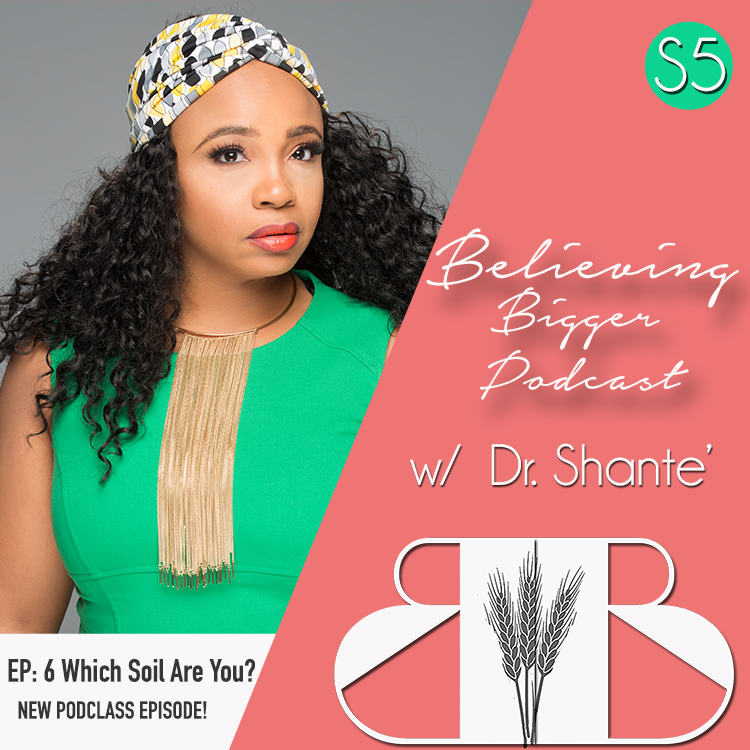 In this episode, Dr. Shante breaks down the various types of soil and what we need to do produce the kind of fruit we’re capable of. How far do you want to go? And how fast? That’s the question Dr. Shante asked each member of her yearlong coaching collective, The Twelve. In this episode, Dr. Shante interviews Amber Sillmon as she recounts her experience of going from podcast listener to Twelve member and shares the powerful impact of having yearlong accountability in her life. 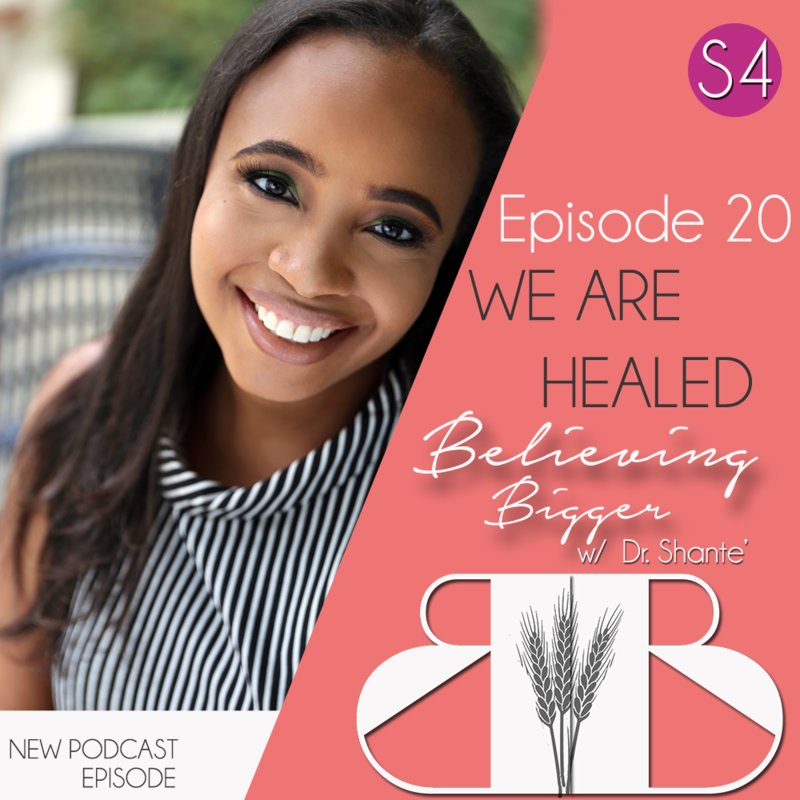 Listeners will also hear from Calvin Purnell who shares his experience in The Twelve. Is it time to turn down your turn up? 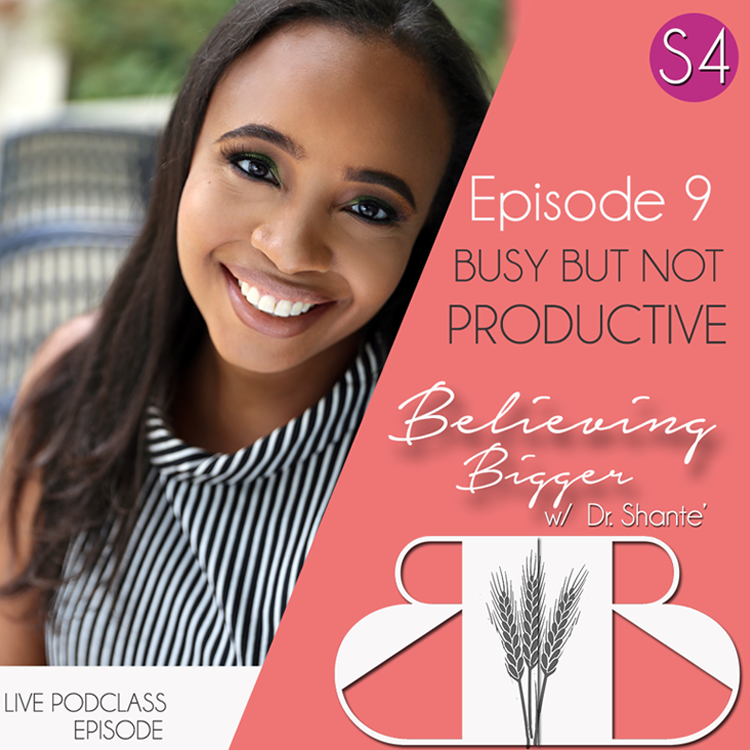 In this episode, Dr. Shante breaks down the difference between being busy vs. being productive, how to make the best use of your time, and how God responds to it all. Tune in to this LIVE PODCLASS! 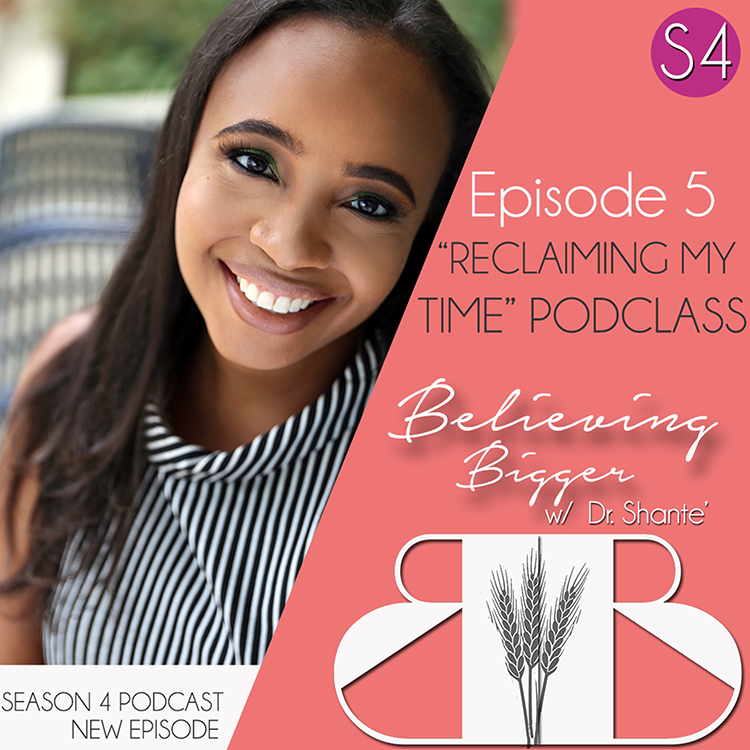 Inspired by Congresswoman Maxine Waters coining of the phrase, Dr. Shante examines what it means to Reclaim Our Time, through a spiritual lens, and how to maximize every opportunity, especially when we feel like we don’t have any in this LIVE PODCLASS.